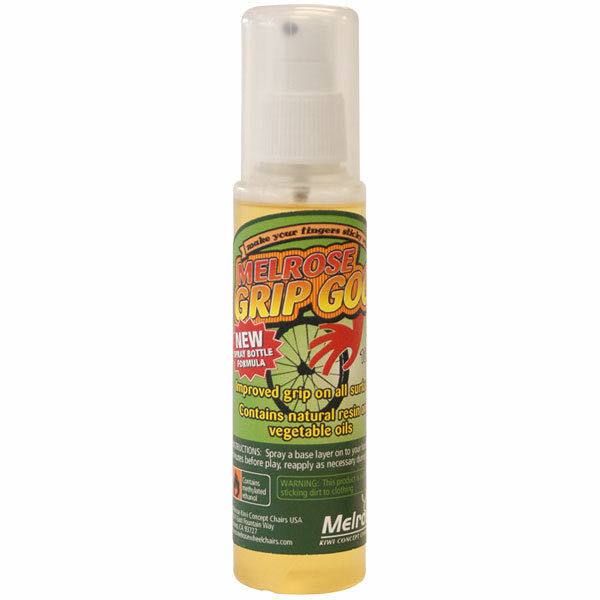 Melrose Grip Goo Spray is a combination of natural resin and vegetable oils in a diluent of methylated ethanol. 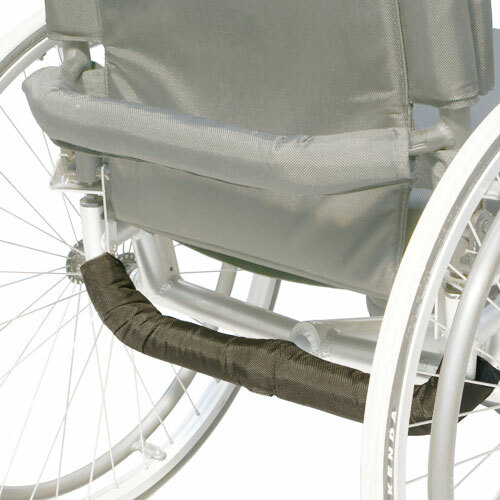 The diluent allows it to be used in a spray bottle, which in turn allows more control and less wastage in its application. 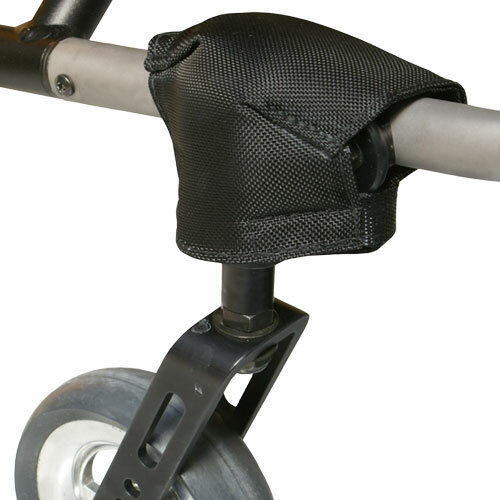 Melrose Grip Goo Spray adheres to skin and fabrics (gloves/strapping) to provide a good non slip grip to the wheels, handrims, spokeguards or anything else that needs to be held. 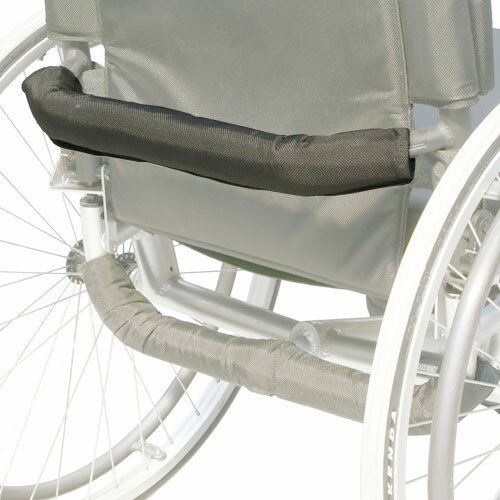 It is fantastic for sport, you can get instant grip to quickly maneuver your wheelchair and to handle the ball without dropping it, a must have for wheelchair rugby. Price is for single pottle only.